Sun-dappled waters sparkle like gems. Freckles of light invite themselves into your bedroom window. The breeze turns the pages of your book as you lay reading on the sofa. 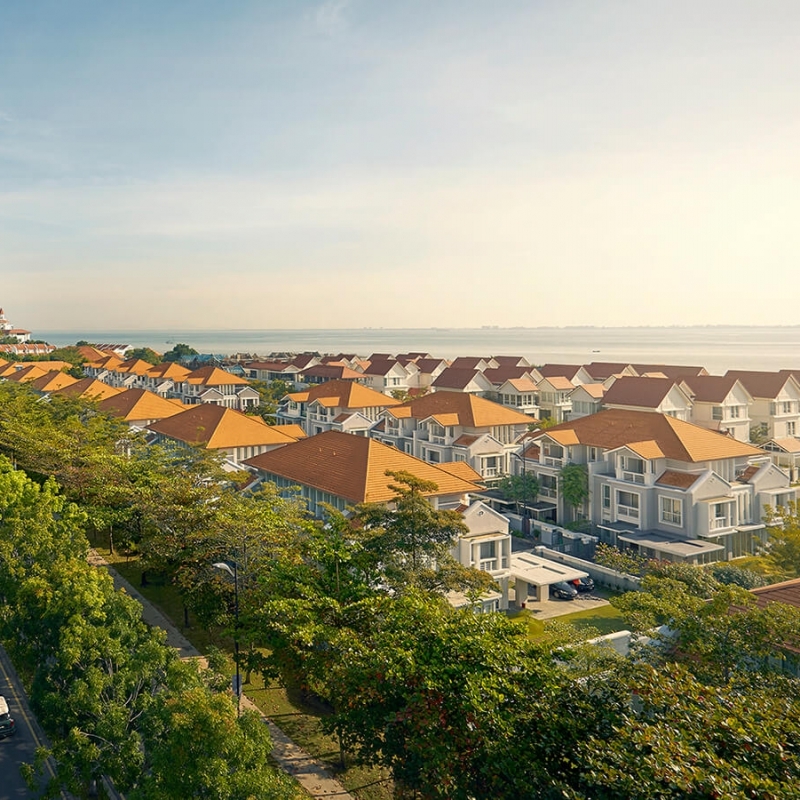 Developed in 2 phases, Seri Tanjung Pinang is an exemplar masterplanned seafront development, the first of its kind in Penang’s history. With its showcase of luxury residential enclaves and vibrant retail promenades, it is already being hailed as Penang’s new ‘Millionaire’s Row’ and is poised to create a unique lifestyle for those who dream of a holiday by the sea, but love even more, the reality of living there. The proposed Seri Tanjung Pinang Phase 2 masterplan will be phased over 15-20 years and aligned with the policies of the Federal and State governments. It strives to create a timeless, accessible and sustainable development that establishes a vibrant sustainable mixed-use community and provides a variety of housing for a cross section of society, including commercial, leisure and cultural facilities.